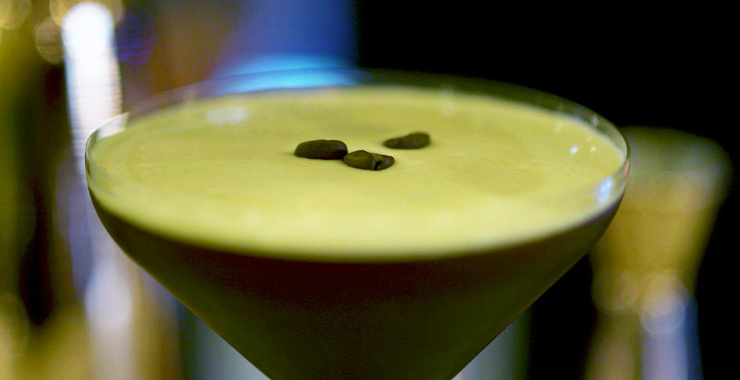 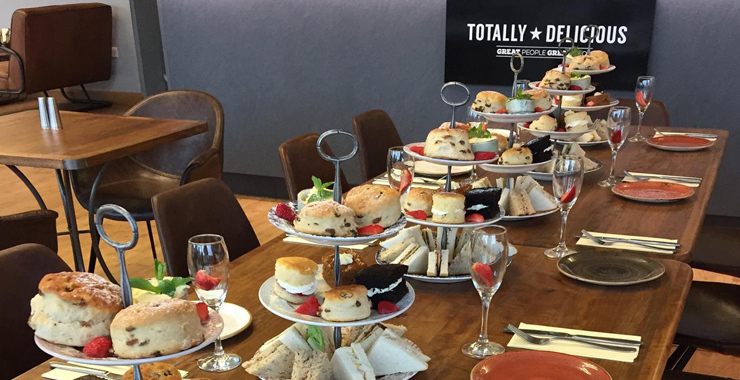 Are you ready to discover the Totally Delicious experience? 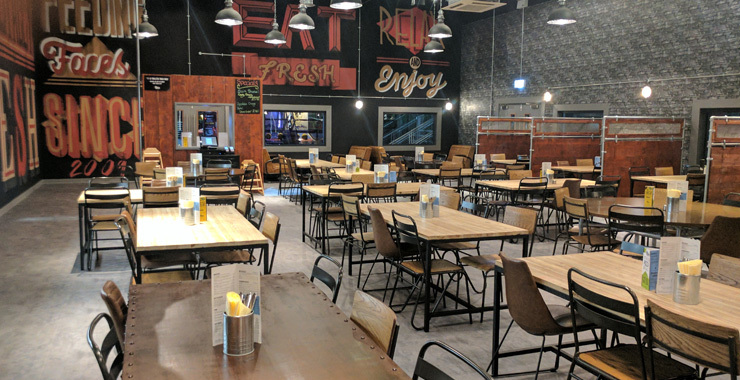 Be our guest, come in, take a seat and enjoy wholesome, delicious food, mouth-watering drinks – complete with welcoming staff and a can’t-beat-us atmosphere. 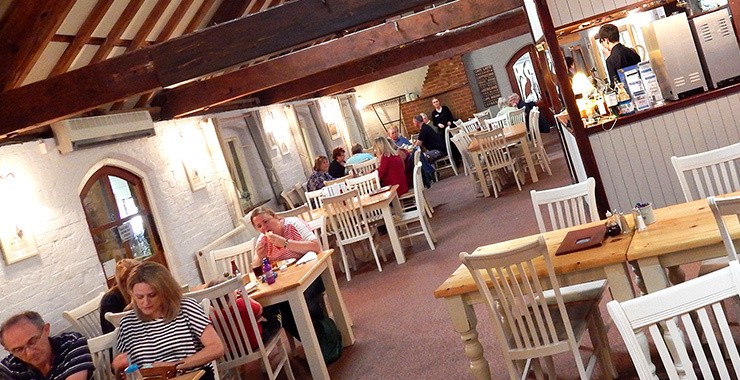 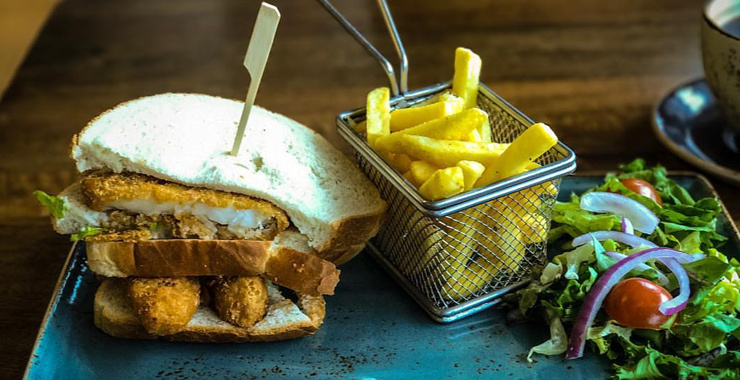 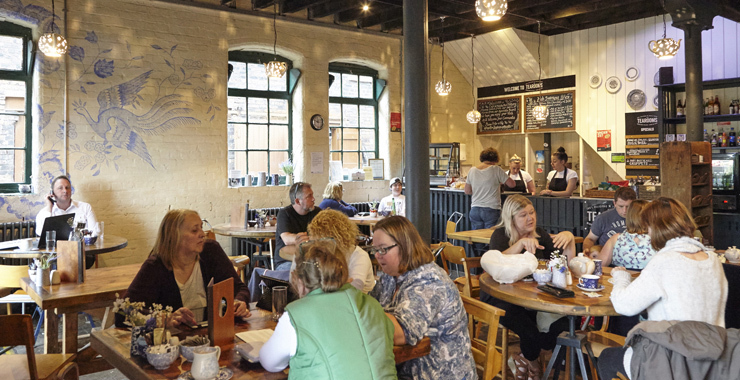 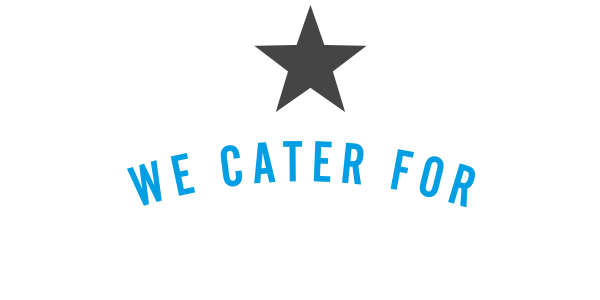 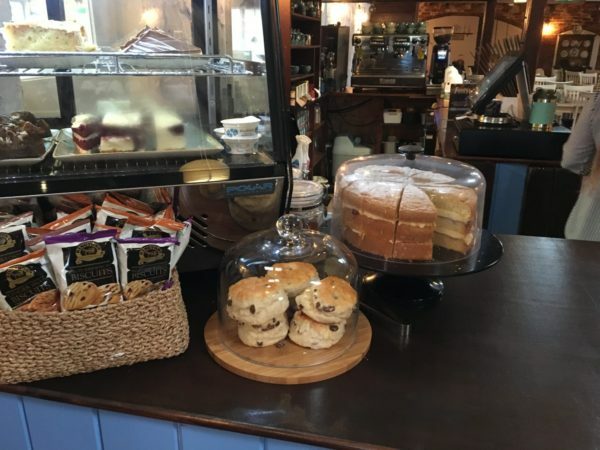 From our tearooms in Trentham to Middleport to our restaurants in Chester and Blackburn, we deliver in every way to bring you the ultimate in dining experiences – whether you want an artisan latte on the go or a sit-down meal for the whole family. 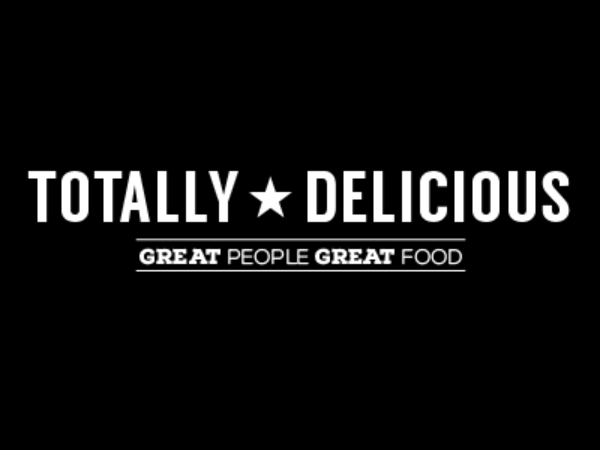 Totally Delicious was founded in 2009 but we have already built a fantastic reputation for our professional, unique and welcoming venues and service. 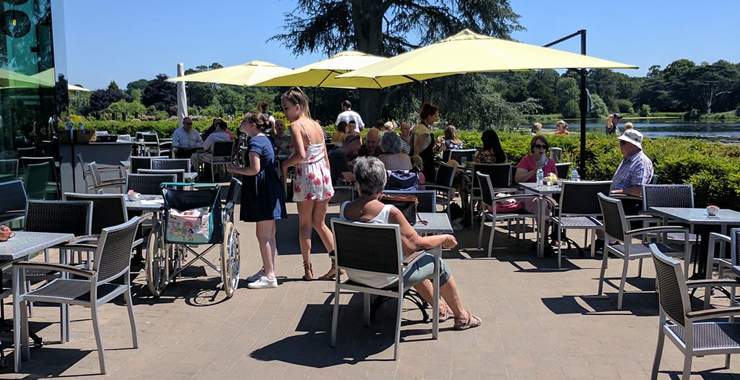 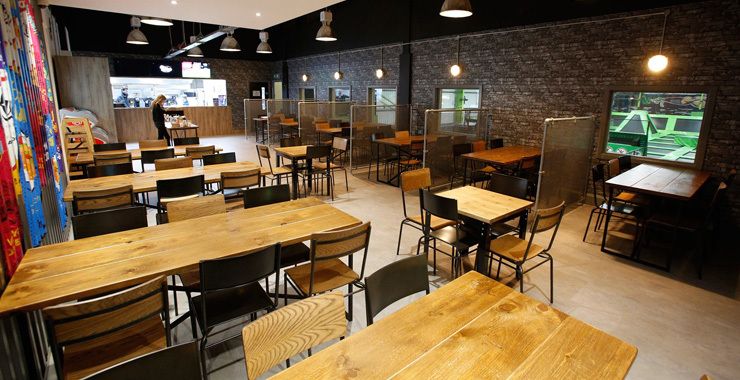 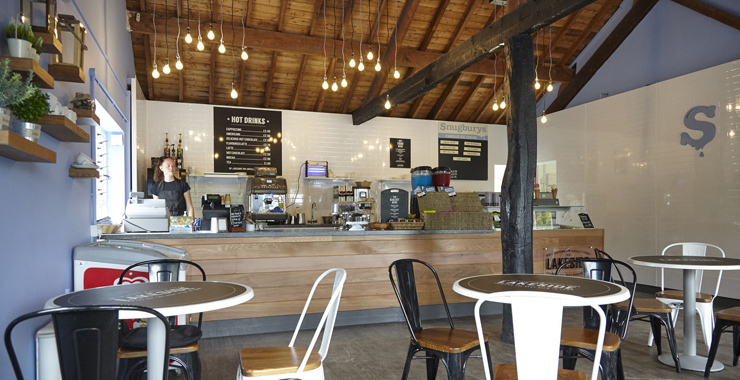 Whether it’s a leisure site café or a beautiful tearoom, a traditional leisure centre or a busy 9-to-5 office, we have a bespoke solution to suit everyone.